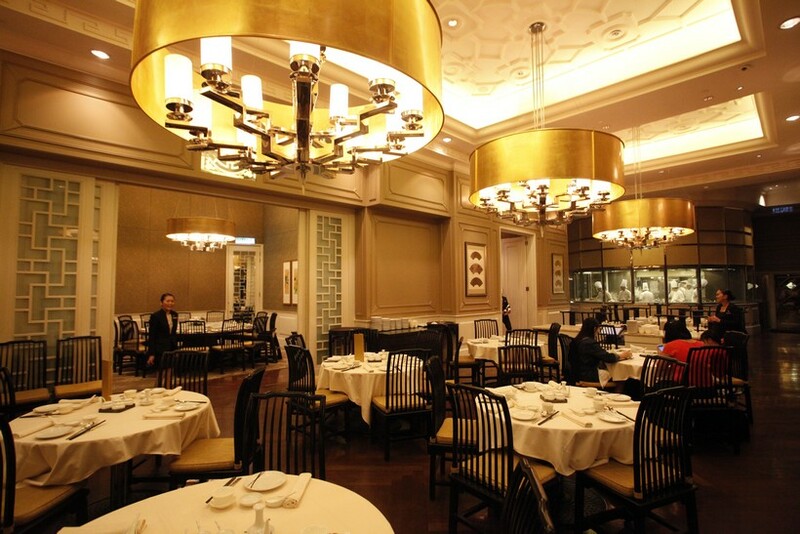 Lai Po Heen is no stranger to gastronomes who have a penchant for classic Cantonese cuisine in an opulent setting. 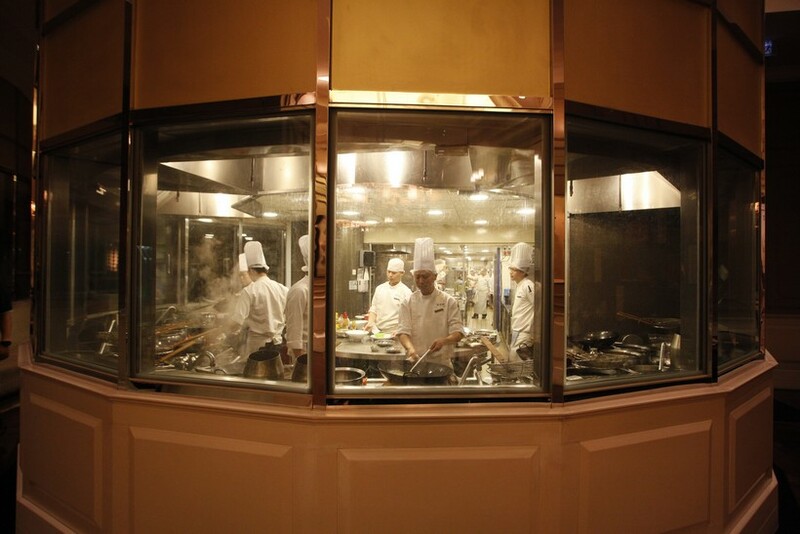 Located in Mandarin Oriental Kuala Lumpur in the heart of the city centre, this is where you can dine within the comfort of a calming ambience with exceptional service by a highly trained restaurant crew while watching chefs fire up their woks in the open kitchen. 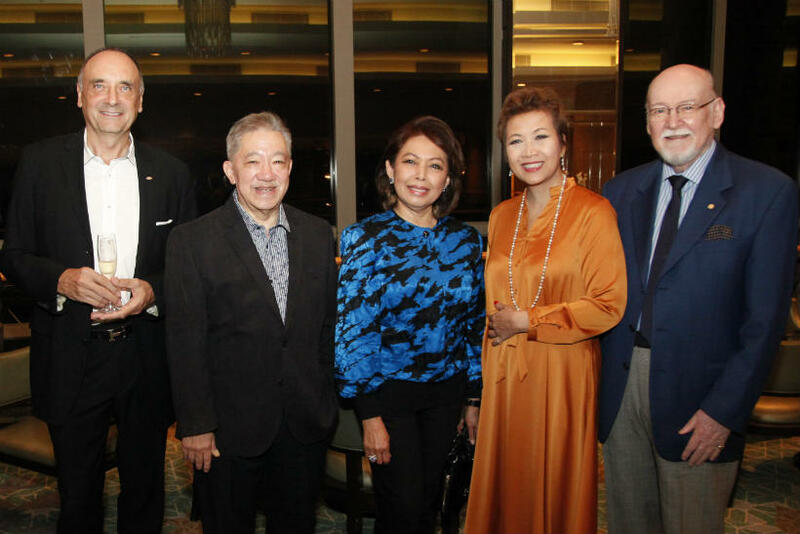 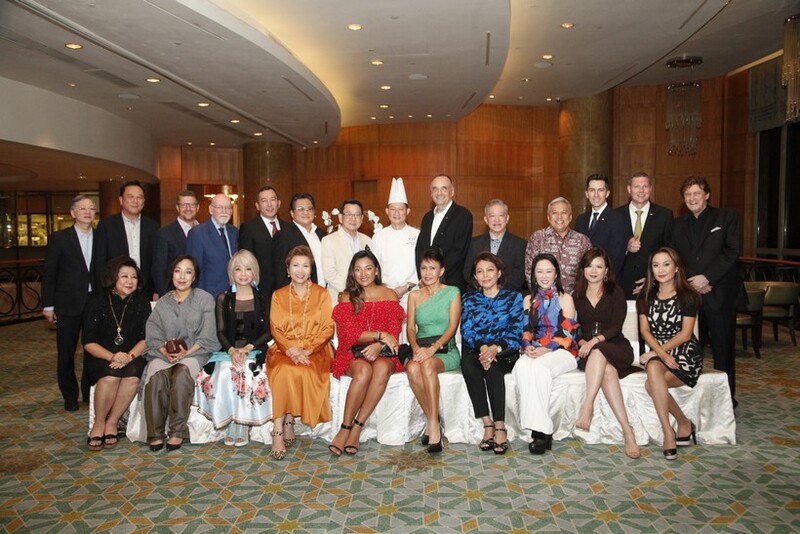 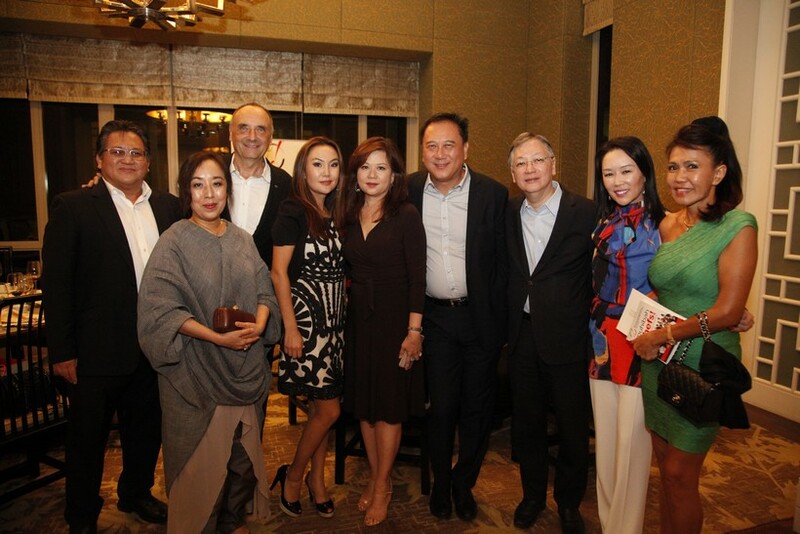 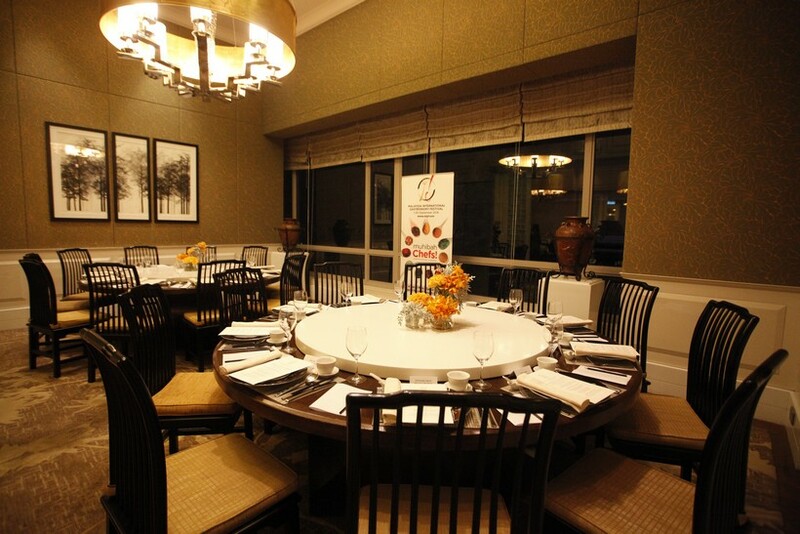 In conjunction with Malaysia International Gastronomy Festival (MIGF) 2018, Lai Po Heen played host to an exclusive review of its Festival Set Dinner Menu enjoyed by 21 notable personalities on a Saturday evening. 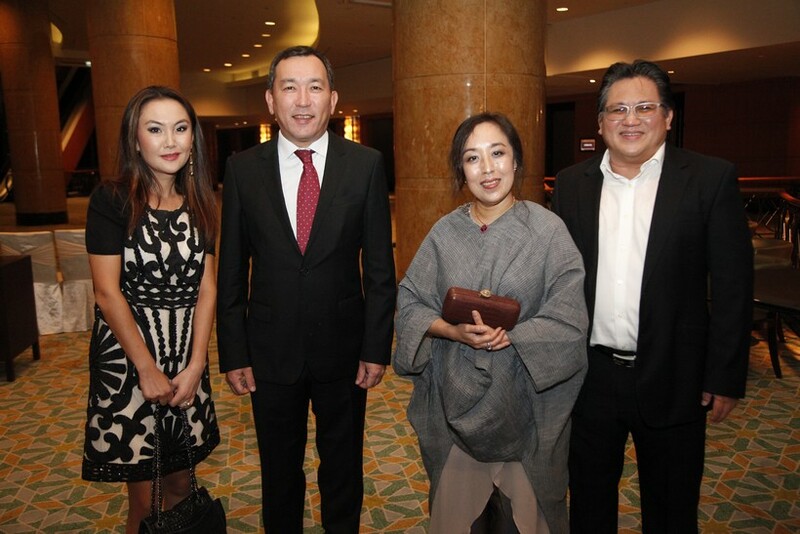 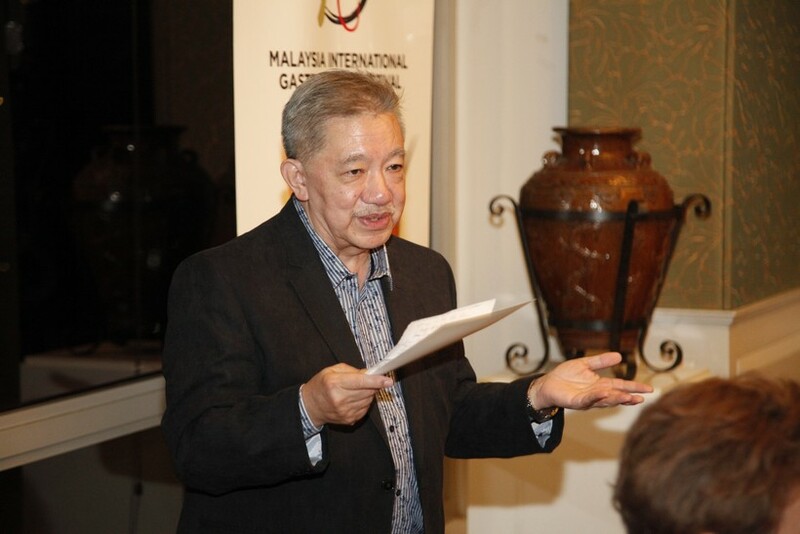 Ambassador of Kazakhstan to Malaysia His Excellency Daniyar Sarekenov, Managing Director of YTS Design (M) Sdn Bhd Yap Teak Sing, Governing Director Jedecadi Sdn Bhd Dato’ Jeremy Diamond and Group Executive Director of Low Yat Group Low Gee Teong were some of the luminaries among the dining group. 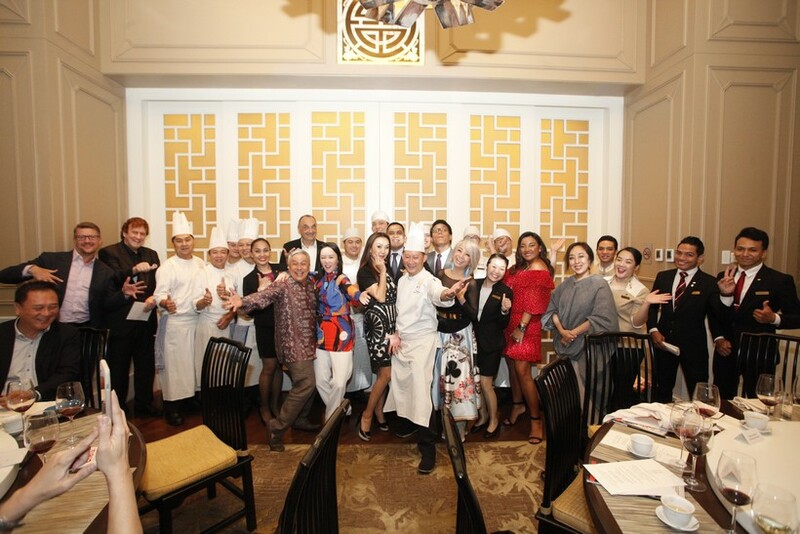 Curated by the amiable and upbeat Chef Ricky Thein who holds decades of experience and executes his cooking with confidence, the menu includes six dishes that are packed with traditional Cantonese flavours and presented with modern plating. 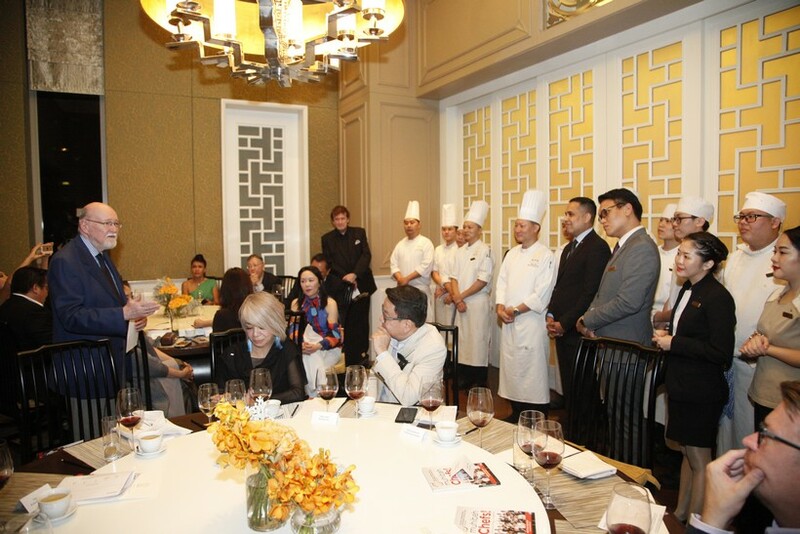 Lai Po Heen’s Specialty Hot and Cold Combination was first to be served. 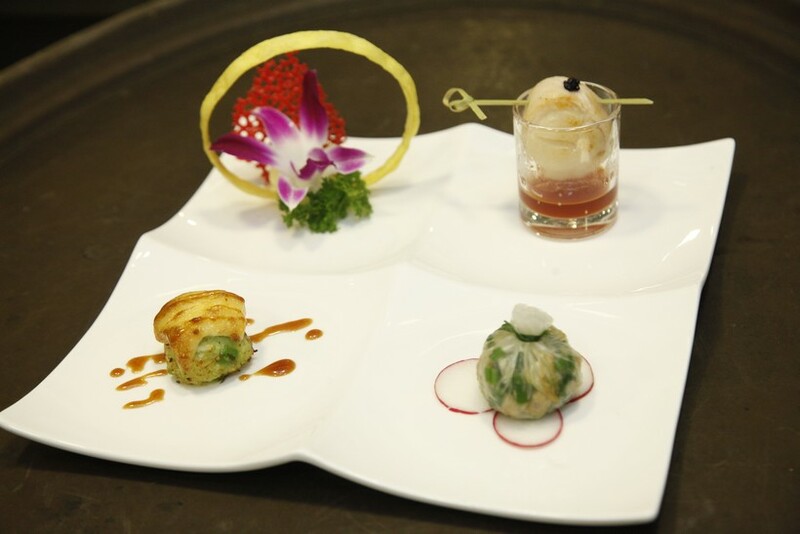 The appetiser was a bite-sized trio of oven-baked crab meat, scallop skewer and chilled dumpling that burst with immense flavours. 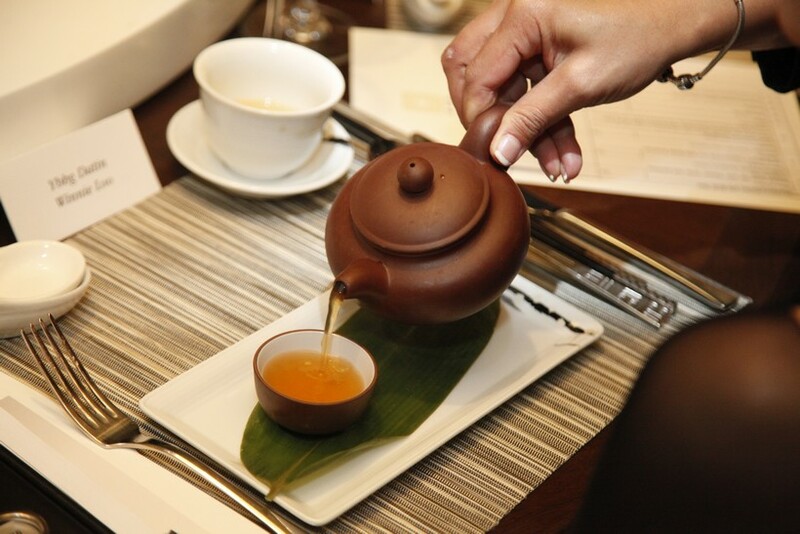 The second course was the double-boiled pigeon soup with sun-dried ‘Tian Zi’ flower and seafood, creatively served in a small tea pot. 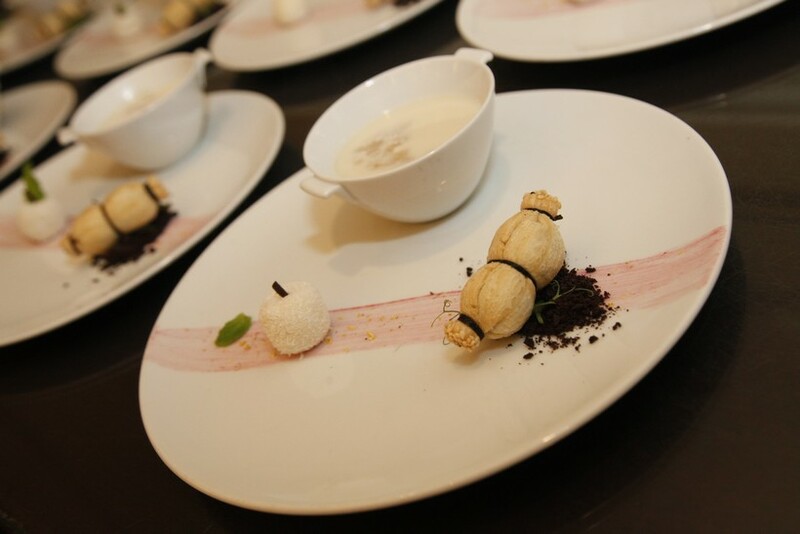 The tenderness of the pigeon was a definite wow factor, and paired with the soup, won the hearts of all the diners. 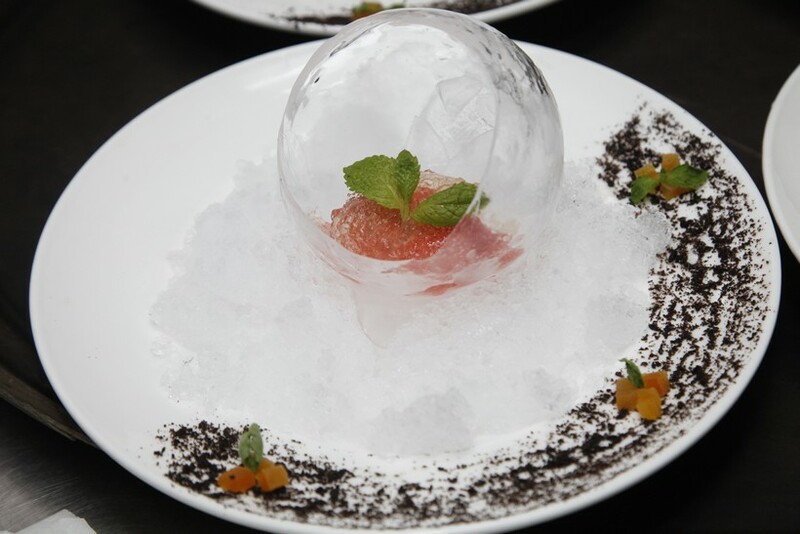 Just before the first main course was served, Chef Ricky prepared a refreshing strawberry sherbet with birds’ nest that cleansed palates with its fruity taste and cooling sensation. 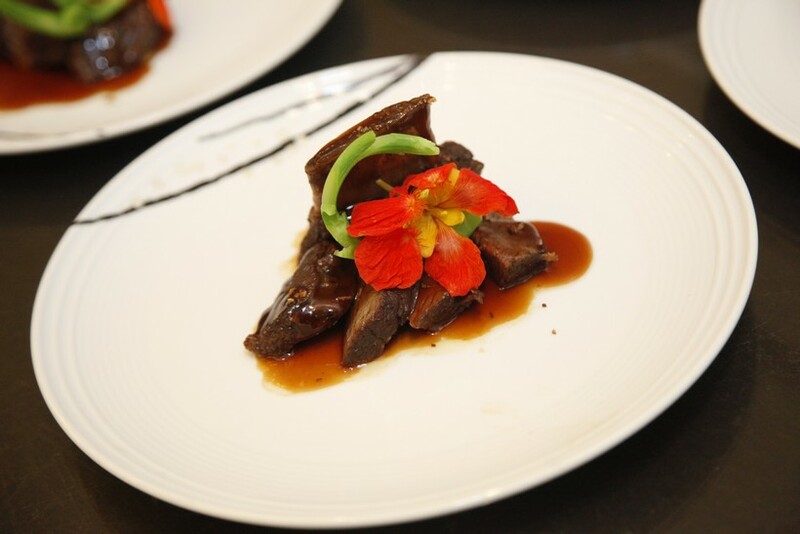 The short ribs, braised for hours with Chinese herbs and tangerine skin, was also on the favourites list for the night as the succulent meat fell off the bone effortlessly. 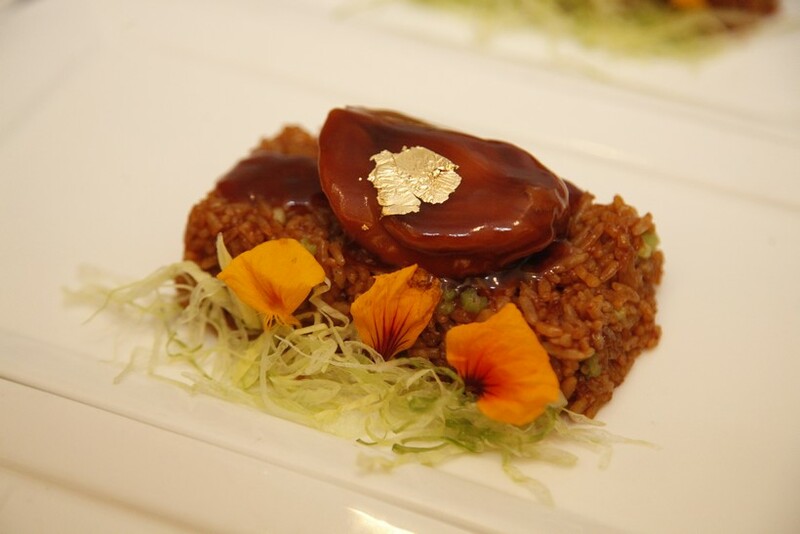 Another main course was the fragrant fried rice with specially-sourced South American abalone which came topped with delicate gold foil. 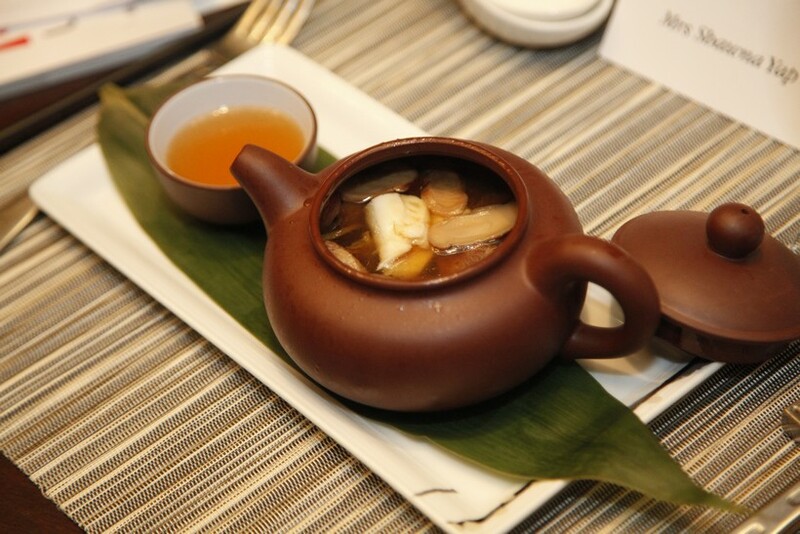 Ending the sumptuous meal, Chef Ricky served up the Sweet Cantonese Sensation that warmed hearts with sweetened soy milk double-boiled with peach resin and Xuelian, accompanied by a crispy fried lotus-shaped and glutinous rice cake. 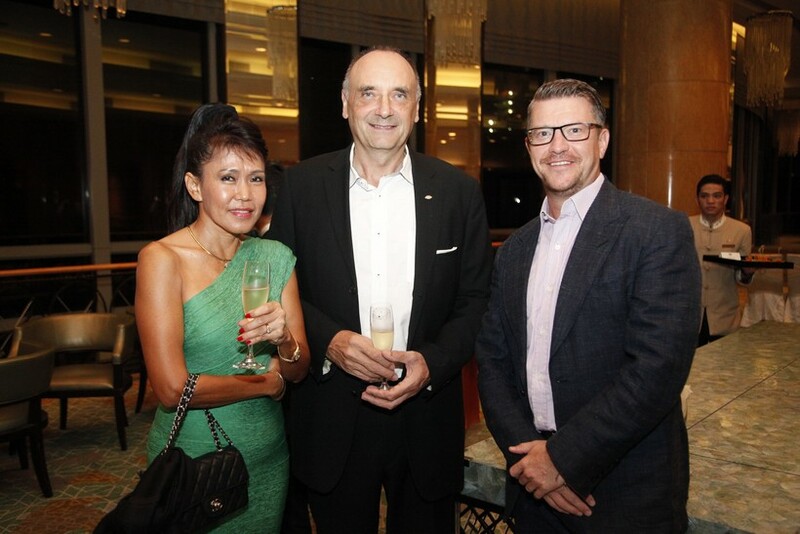 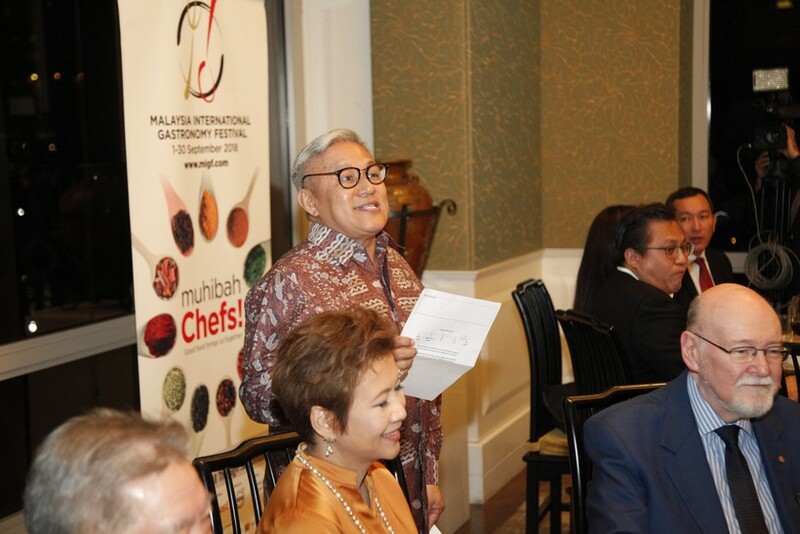 Rounding up the dinner, MIGF Organising Chairman Dato’ Steve Day gave thanks to Chef Ricky and the Lai Po Heen team who ensured that each guest was well taken care of. 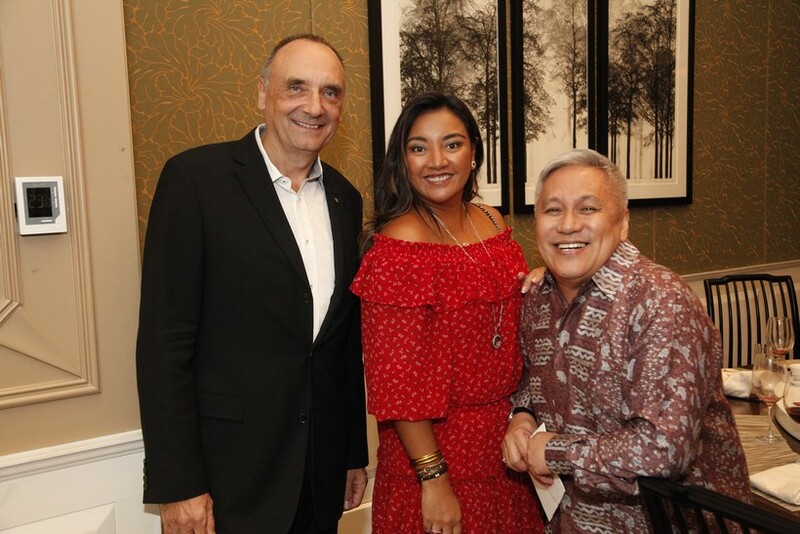 First to be invited to share his thoughts on the restaurant’s menu, Festival Advisory Committee member Dato’ Jeremy picked the pigeon soup as his favourite. 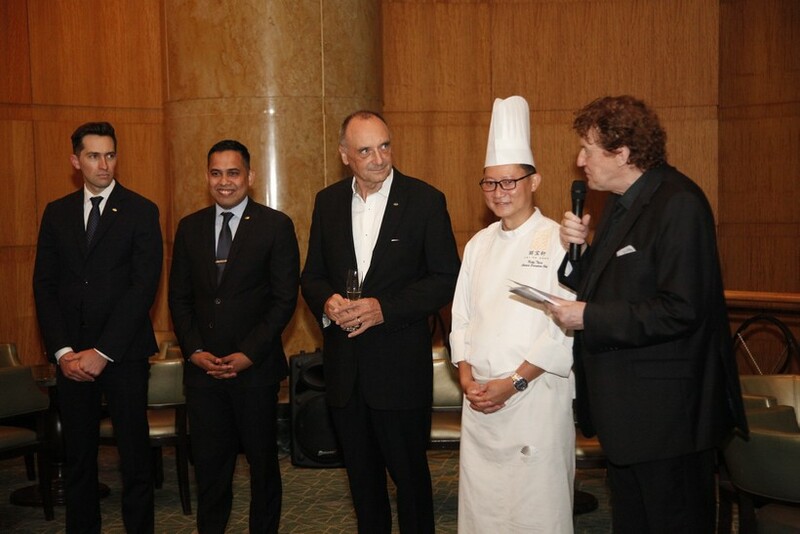 The soup was also the top pick of Datuk Dr Redzuawan Ismail (Chef Wan) who found its layered flavours irresistible! 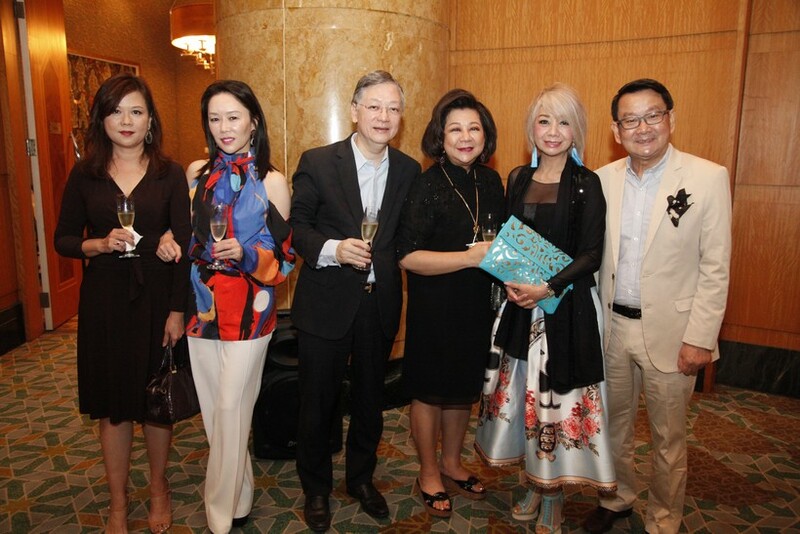 As Mid-Autumn Festival was around the corner, each couple was given a thoughtful mooncake gift box to bring home on their way out. 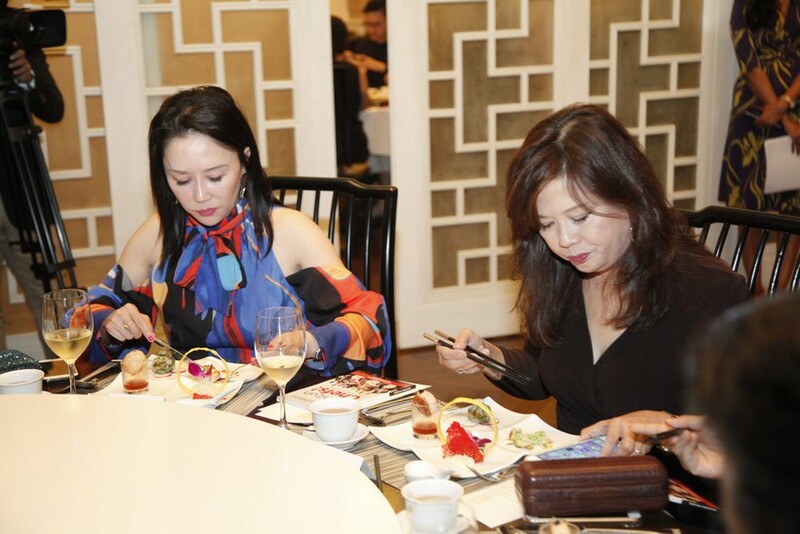 Lai Po Heen’s Set Dinner Menu is available at RM468 nett per person without wine and RM588 nett with wine, whereas the Set Lunch Menu is priced at RM318 nett per person without wine and RM438 nett per person with wine.